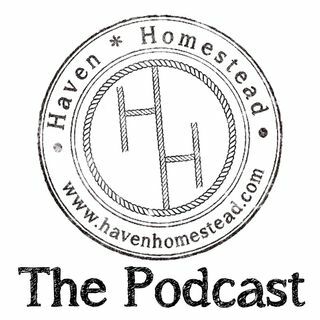 Episode 48 is all about homesteading hacks. I have brought 5 to the table. They are: pallet compost bins, pvc gutter with rain catchment, tarp lean-to with rain catchment, keeping gas fresh and on hand, and how we keep cats from using our planters as toilets. Come on out to www.havenhomestead.com to ... See More learn more about us and the things we are doing to help people like you live more sustainable lives.